I would be fibbing right now if I tried to hide my EXCITEMENT. I am PUMPED for 2013! WHY? 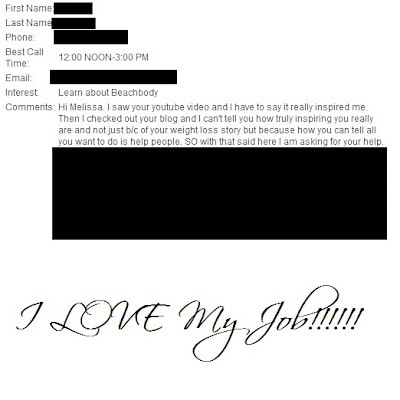 As you know I am a weigh loss enthusiast... I have TRIED everything, I dare you to name a fad I didn't try... My point? 2013 is the year of change... last year I let CHANGE in, this year I am EMBRACING it and letting it SHAPE me. I am letting my decision DEFINE me. As a Stay at home Mom, wife, and Coach I am stepping it UP. I am BRANDING myself and CREATING a empire. To come from nothing and BECOME something... that's what I consider remarkable, and that's what I am CREATING for not just myself, but for my TEAM. And that's why we are going BIG this year! In order to take it to the NEXT level it's time to STEP up. It's time to FINALLY organize the MASSIVE collection of documents into a ONE stop SHOP for training, building, and GROWING! 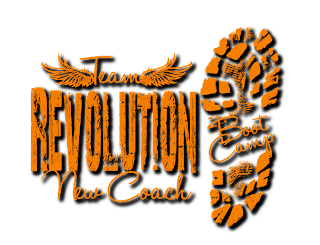 This creates a home base for our team, and future revolution coaches! The days of tagging people in group files on facebook are OVER. NO more searching through a ENDLESS collection of random information. In order to REALLY get to where we want to go we have to have a plan. This site will become the road map to our future. I am creating a formula that my Team can EASILY duplicate, and their team can duplicate. 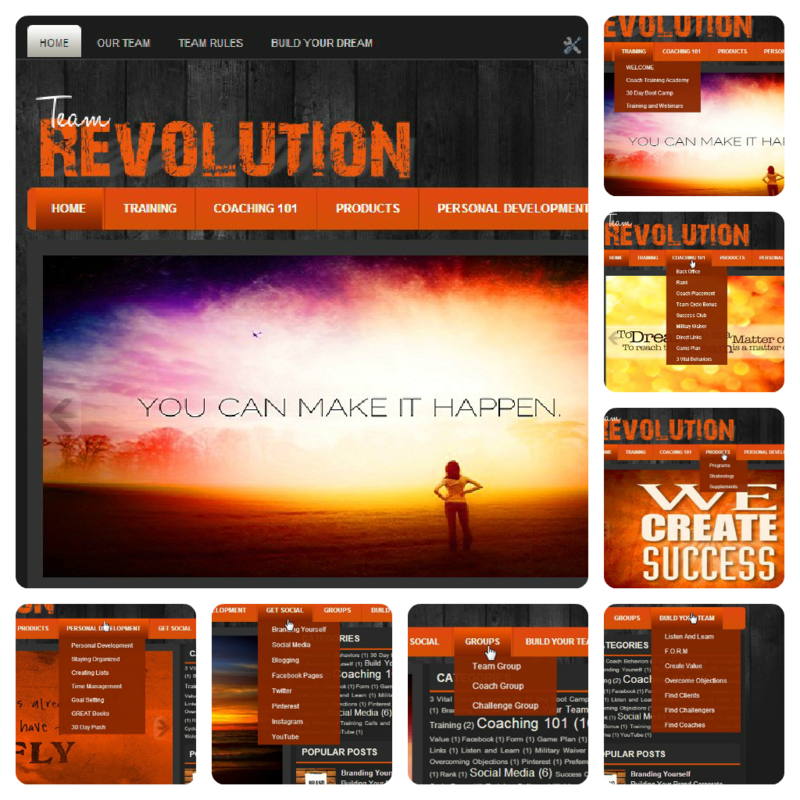 The web site is just the latest addition to our new line up of resources that are available for revolution coaches! 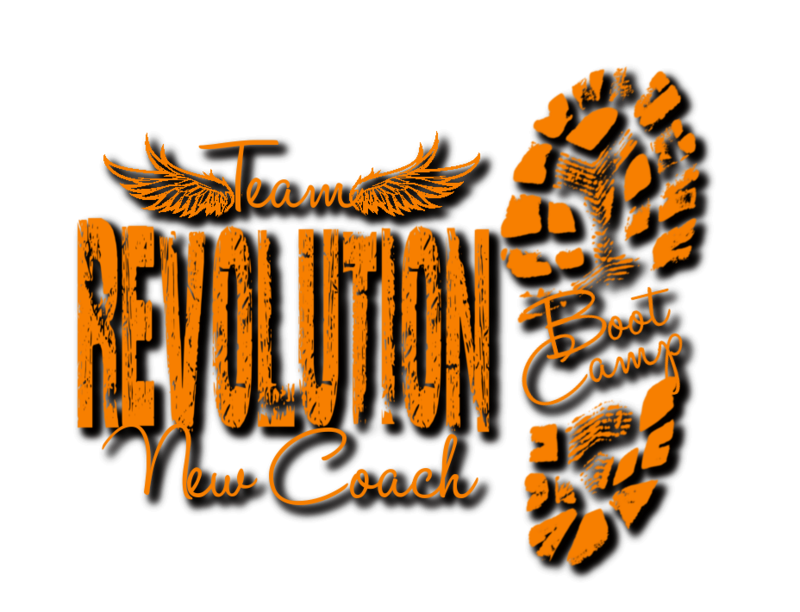 Did I mention I build all my active coaches a blog just like this one, well not this same design! What is Team Revolution all about? 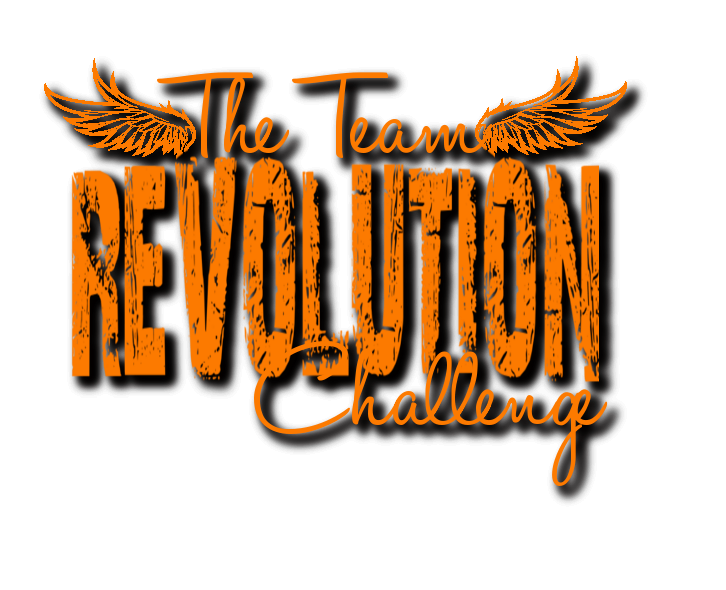 You might be asking yourself what is Team Revolution and what's all this about. 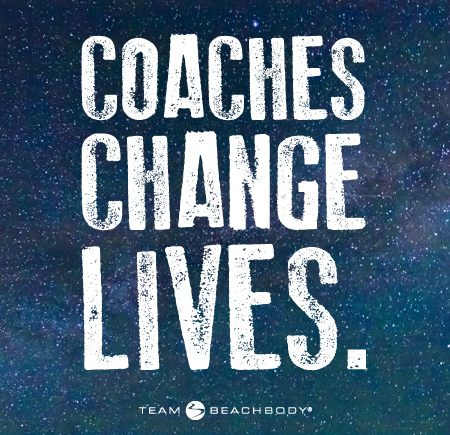 Well we are a group of coaches who have all struggled with weight loss, but found our solution using Beachbody Programs & Shakeology. 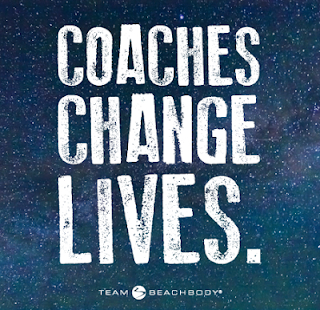 Our core purpose is to motivate, INSPIRE, & support others on their journey to finding "fit". Here is one of the many Emails I have gotten. People invite me into their life and reach out for HELP. I have met so MANY amazing people, made life long friends, and I am doing something that is significant. 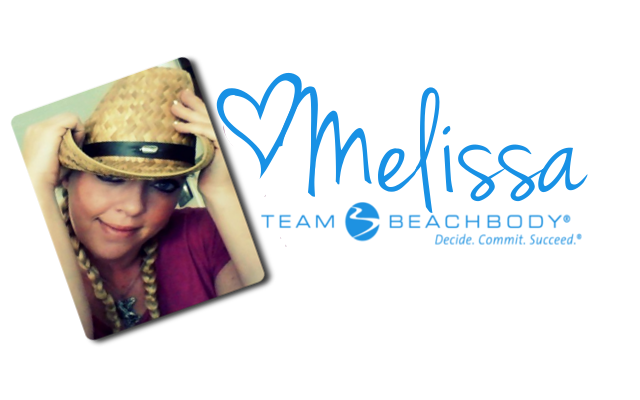 I a passionate about what I do because I CARE, I have been there, and I genuinely WANT to help! Team Revolution is about creating something REAL, raw, and genuine. It's deeper than selling products... It's about making connections and creating relationships. It's about designing a HEALTHY happy FUTURE by becoming the best possible version of yourself.